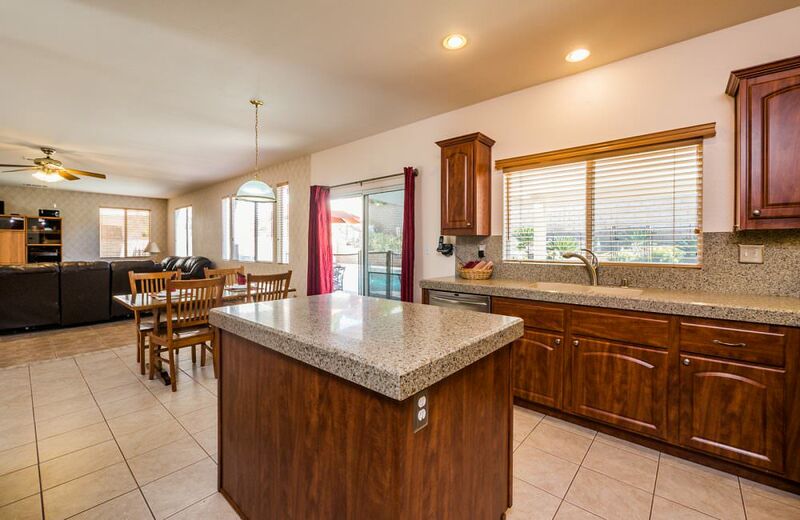 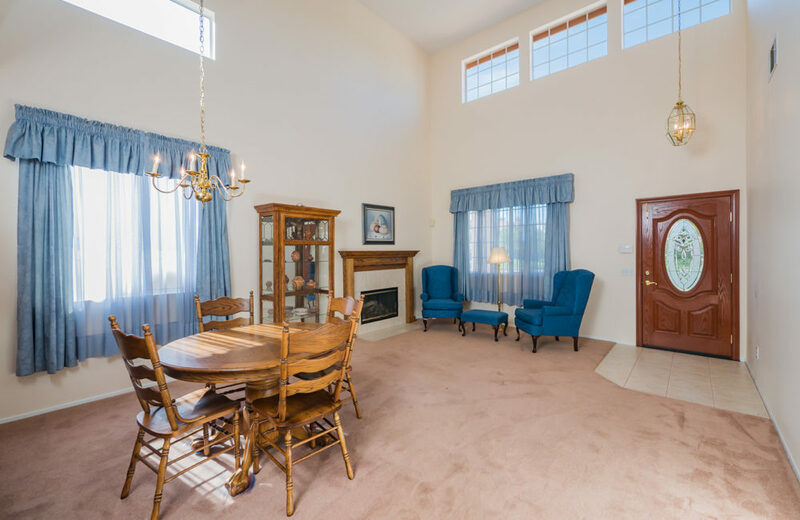 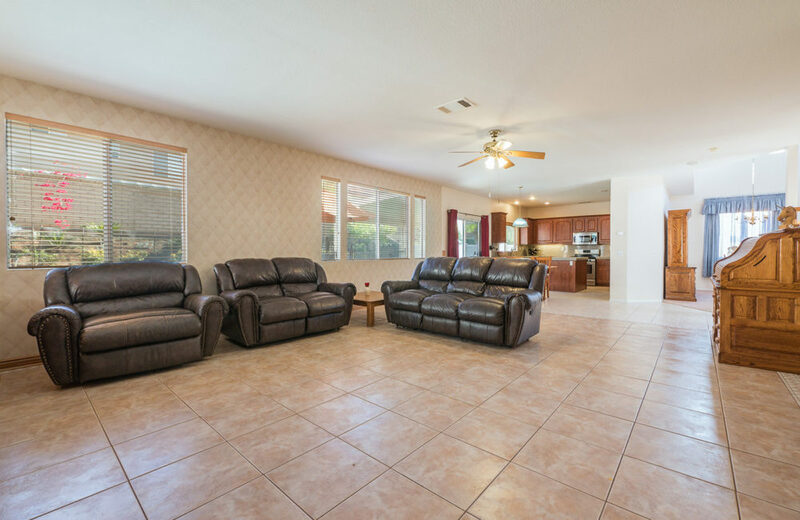 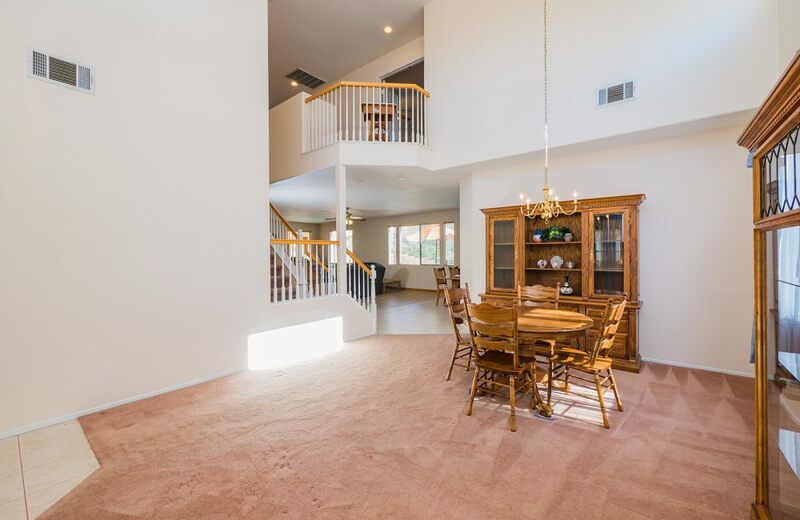 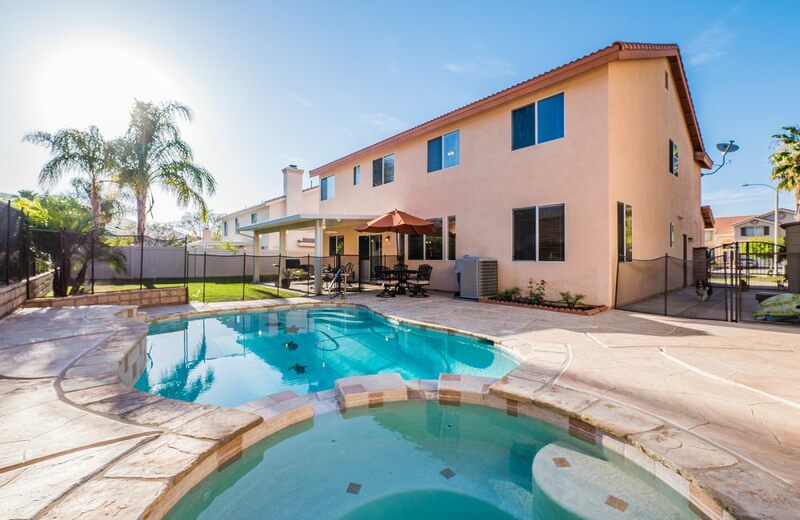 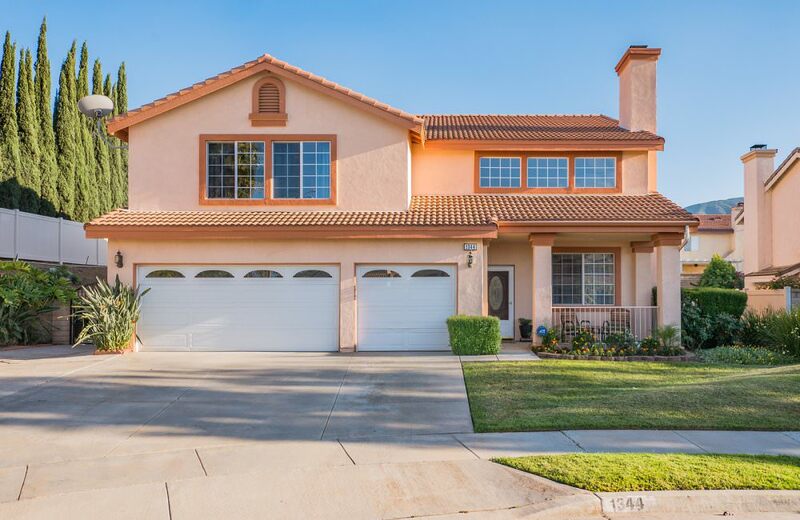 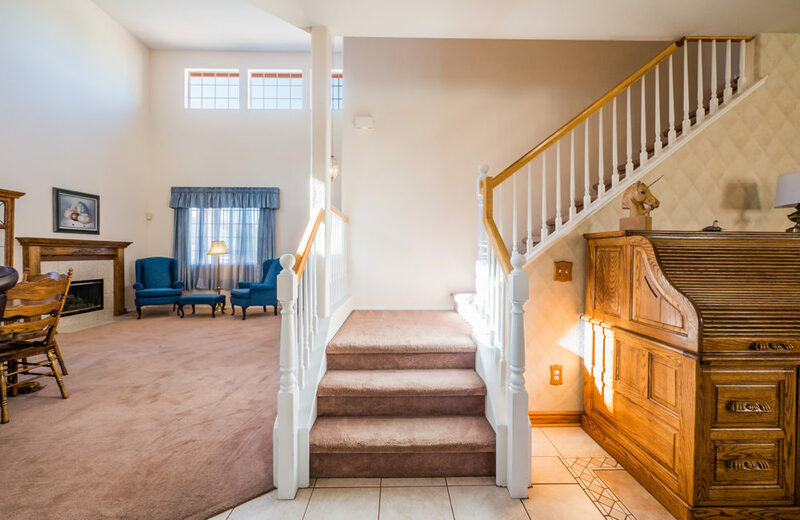 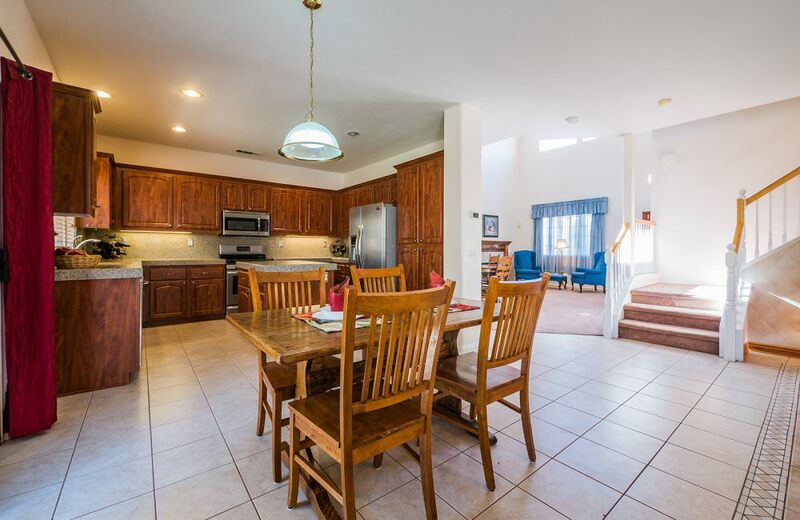 Turn-key South Corona 4 bedroom and 3 Bath Home. 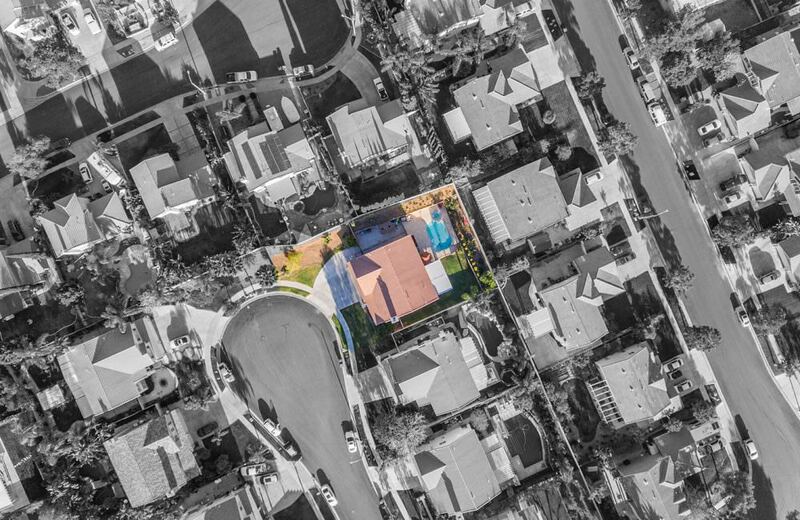 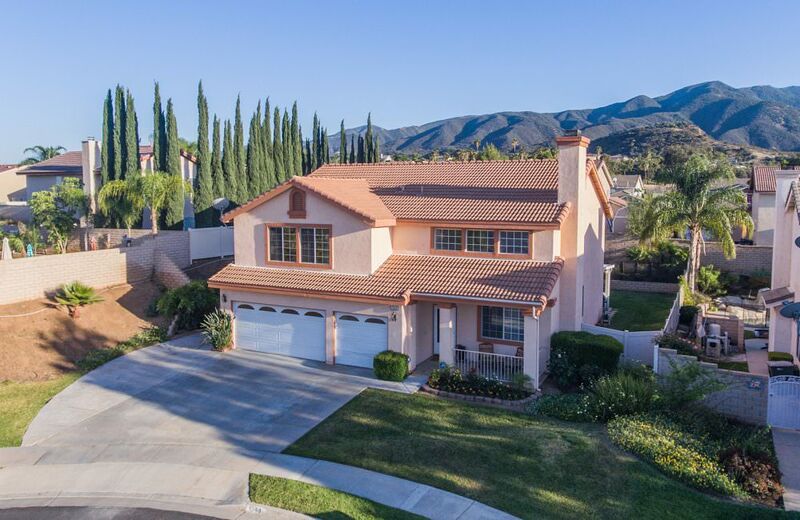 2,676sf of living space on a 9,583sf interior lot, 3 car garage, fully landscaped front and back. 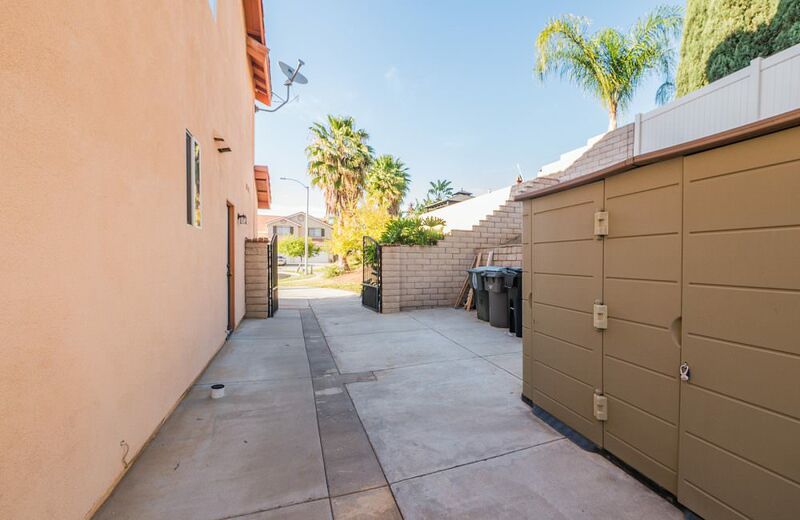 North facing and sitting at the end of a Cul-de-Sac, updated 17 sear AC unit. 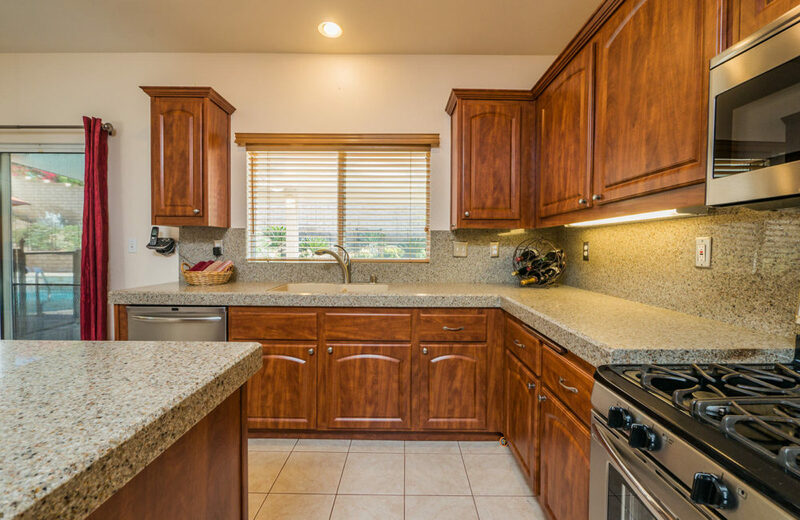 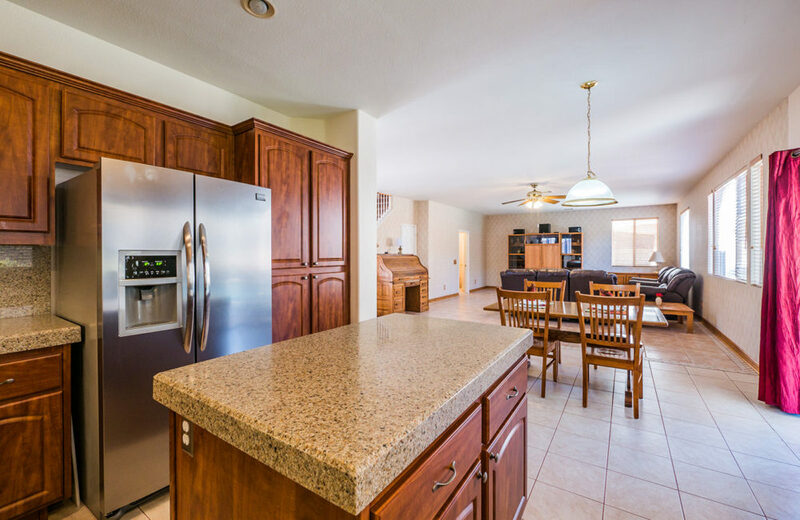 The kitchen features Solid Surface Granite Composite Counters, Stainless Appliances, Cherry color cabinets and it opens to the family room. 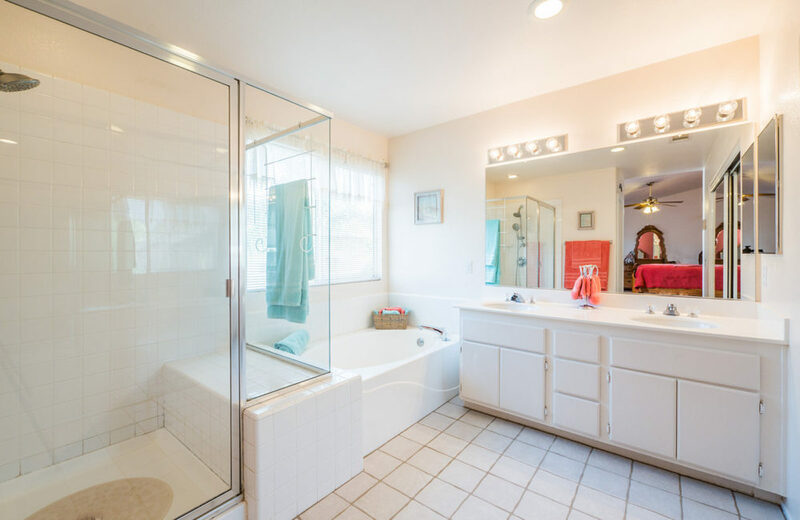 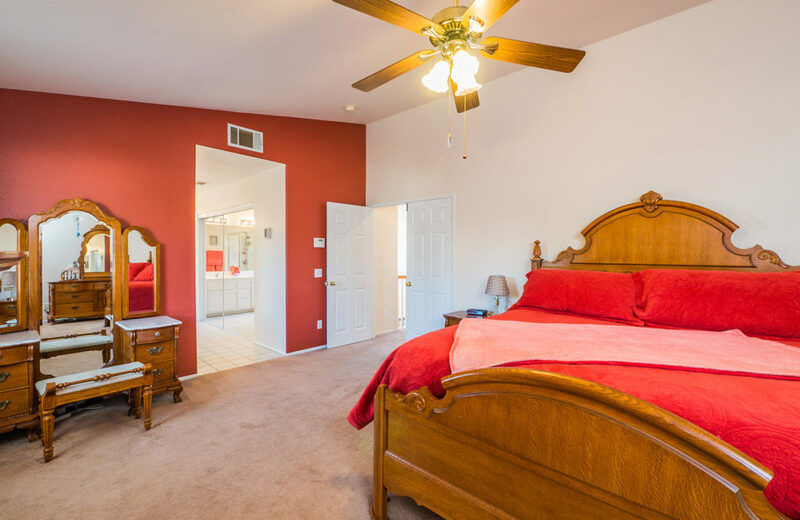 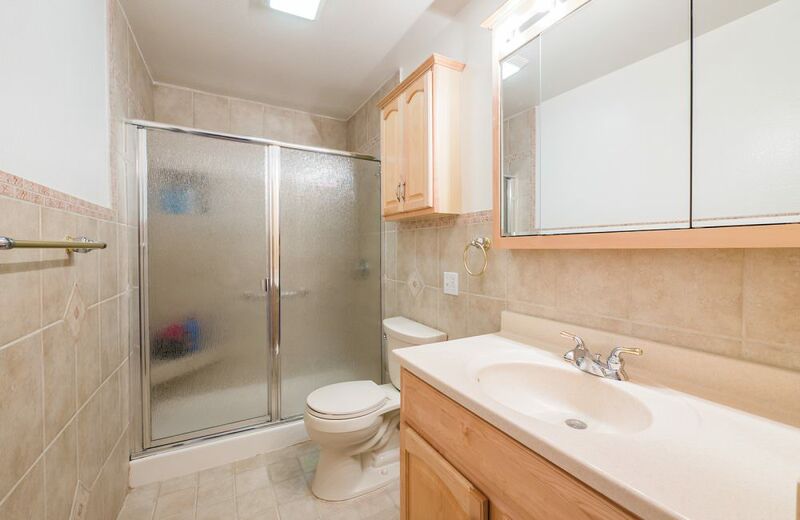 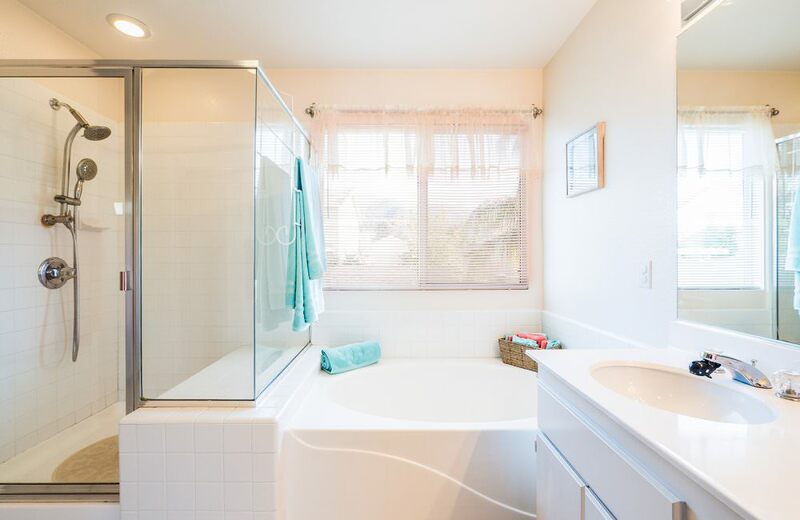 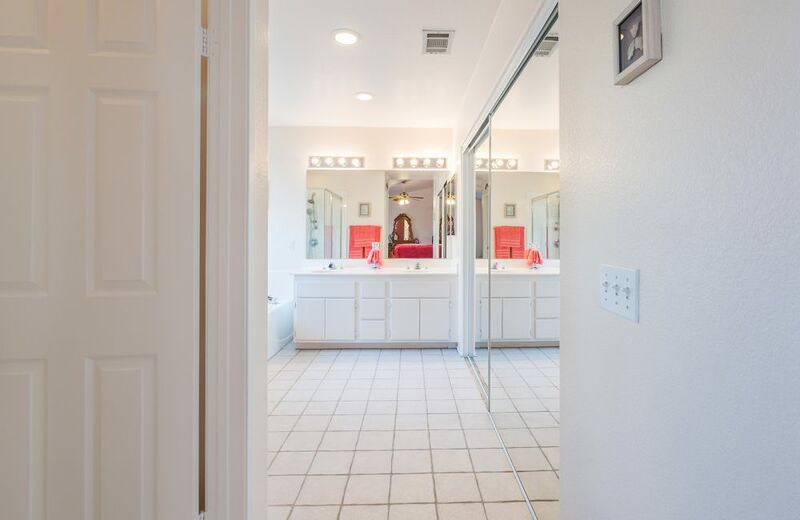 The master suite has double door entry, separate shower and tub, his and her’s sinks and a large walk-in closet. 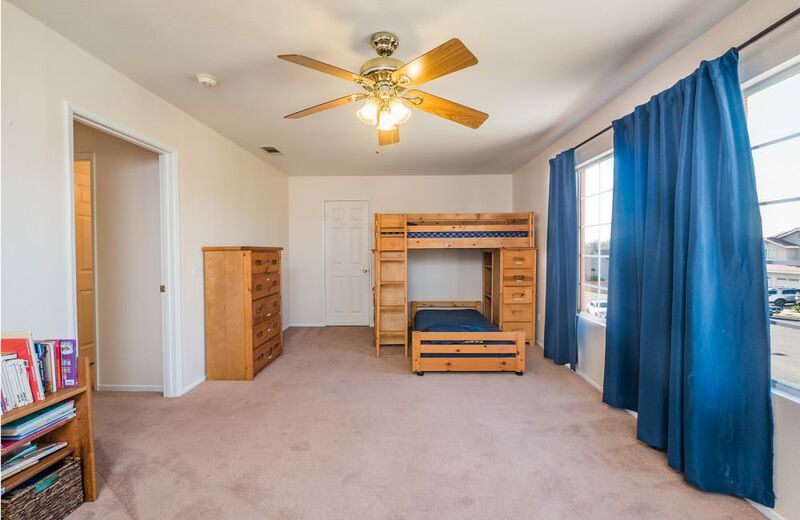 1 of the bedrooms is oversized with enough to room to be split and make a 5th bedroom. 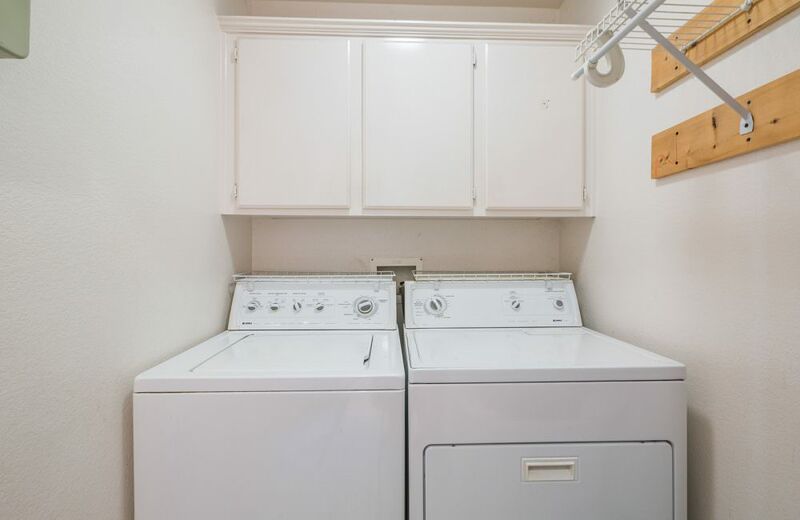 The Laundry is in its own room. 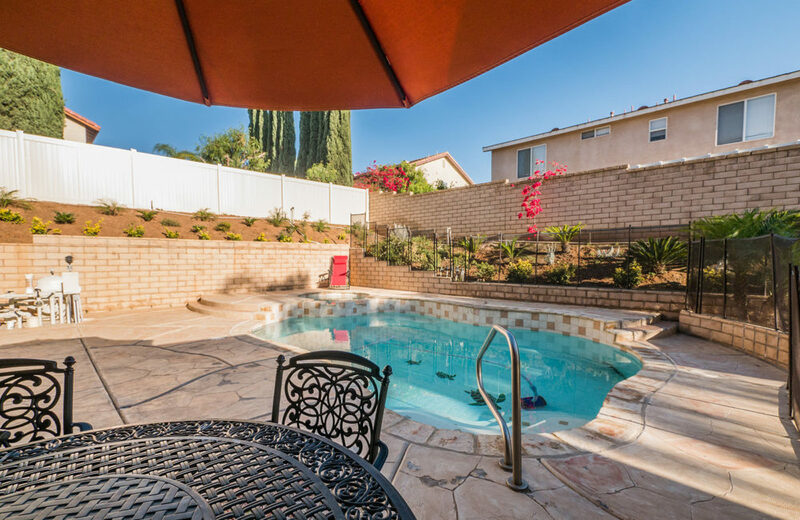 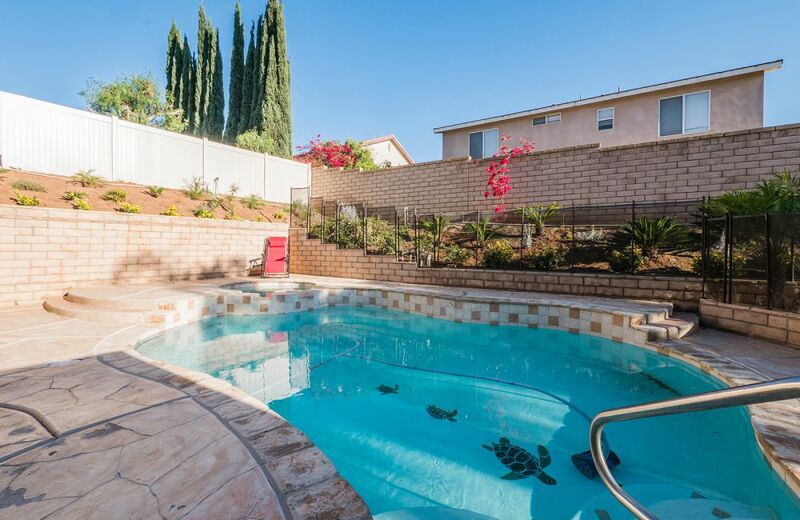 The back yard will be your personal oasis with beautiful landscape, covered patio and custom pool with spa. 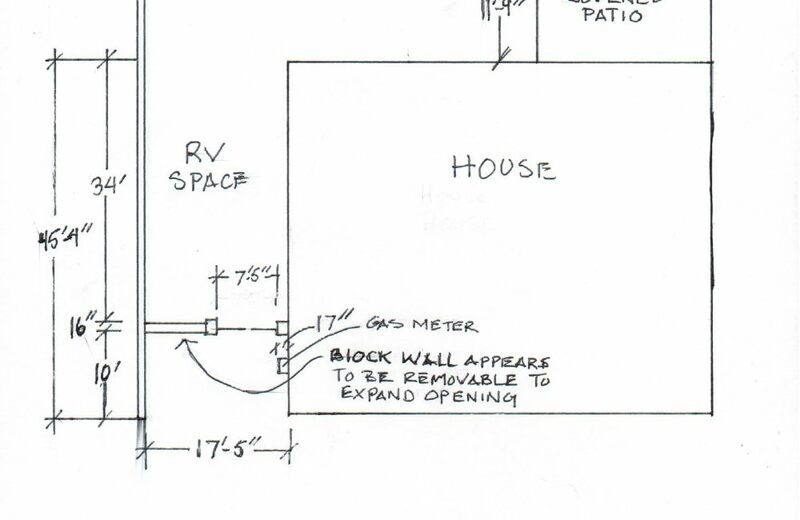 There is an RV space on the side of the house, current RV gate will need to be expanded to allow full use. 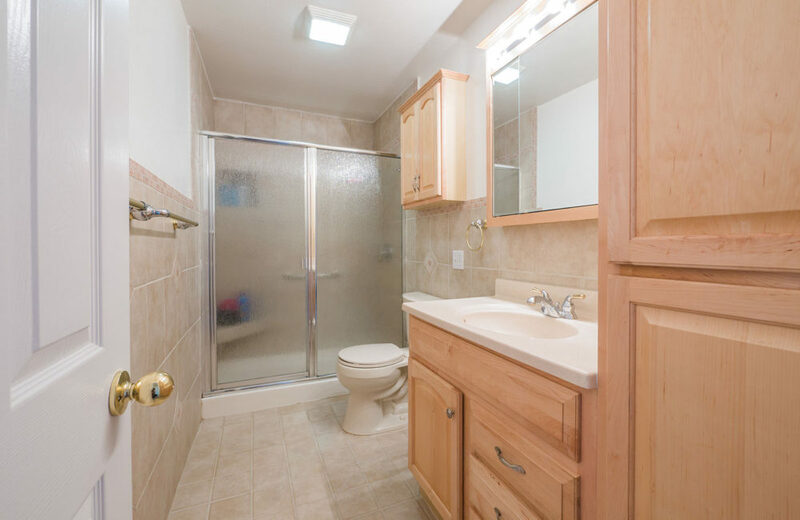 RV space measures 34′ deep by 17.5′ wide, 11′ could easily be added to the depth. 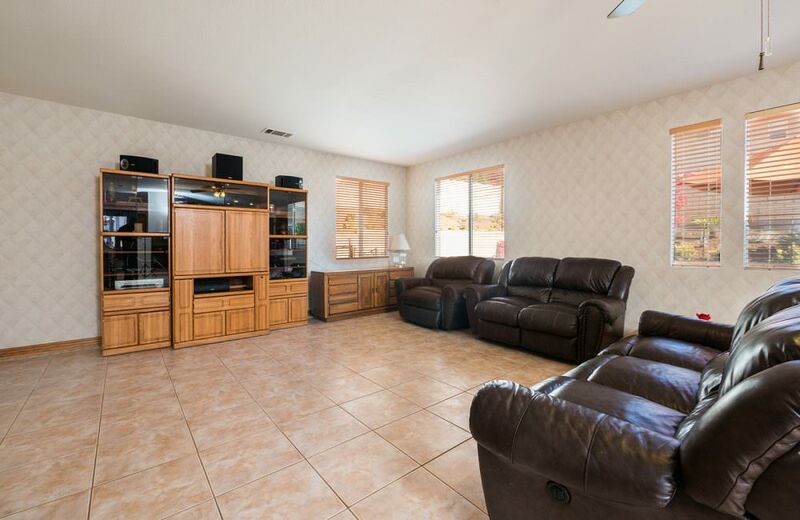 BUY WITH CONFIDENCE: Sale of this home includes an 18 month Warranty. 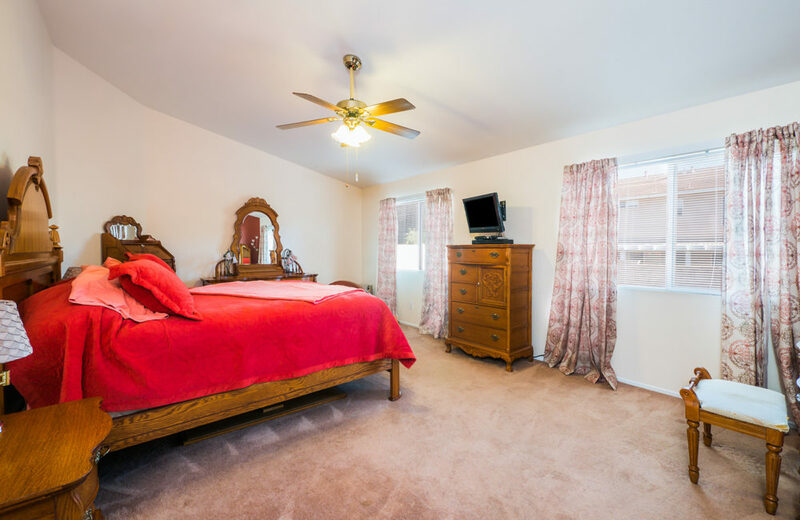 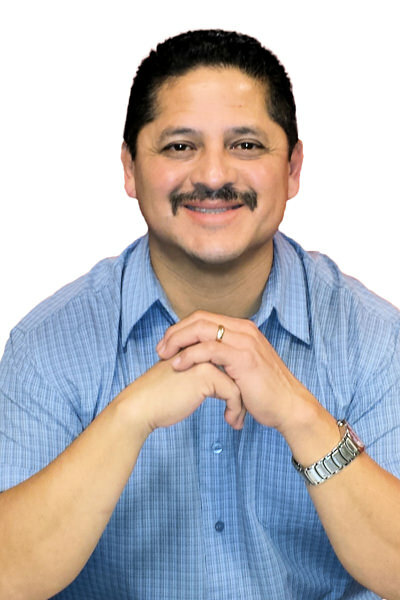 A professional home inspection has also been performed and is available upon request. 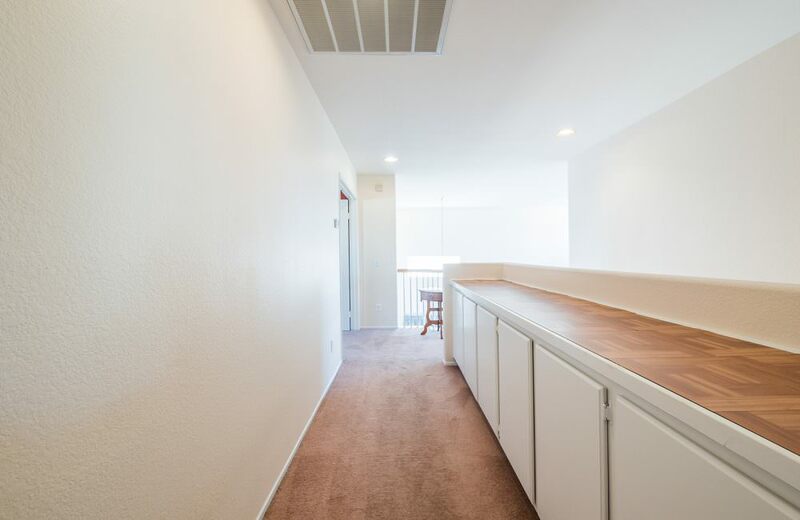 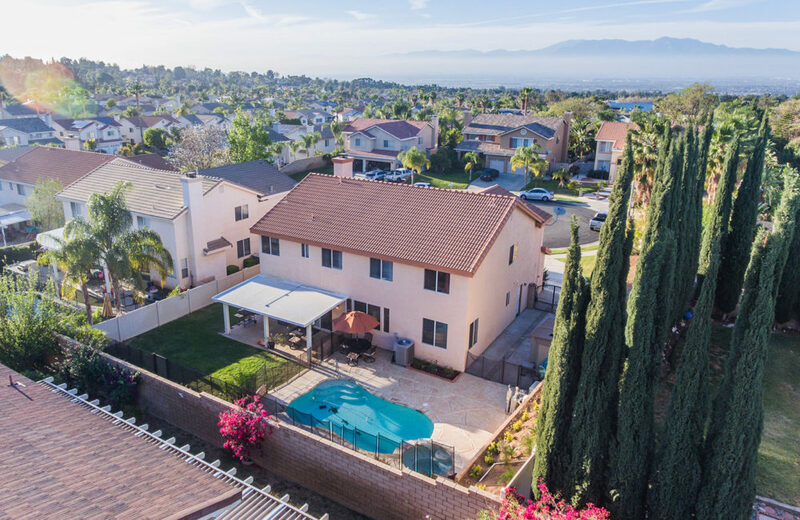 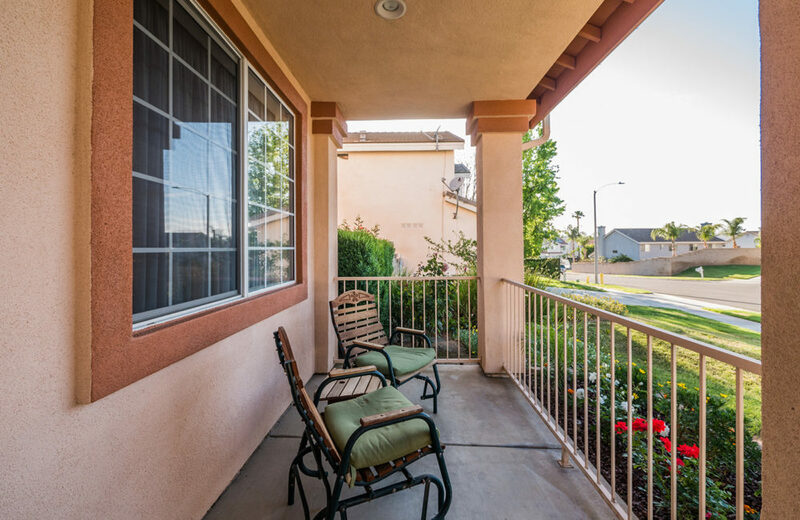 Centrally located with easy access to public transportation, the foothill parkway expansion and the 91 and 15 freeways. 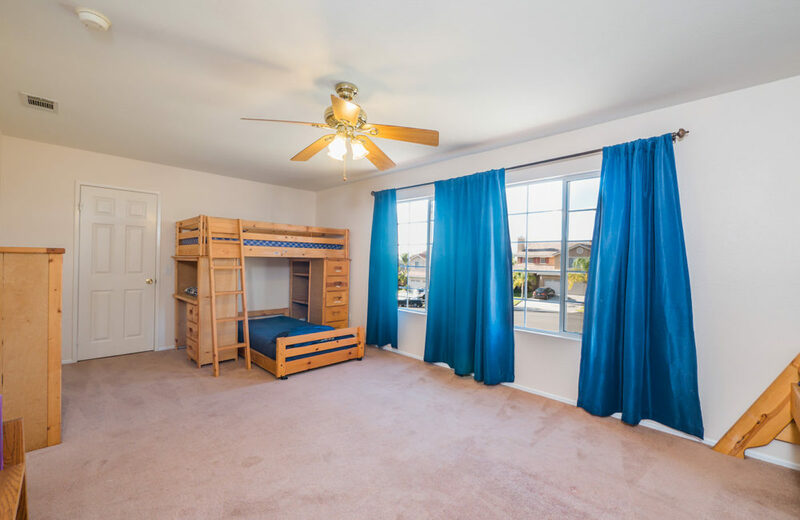 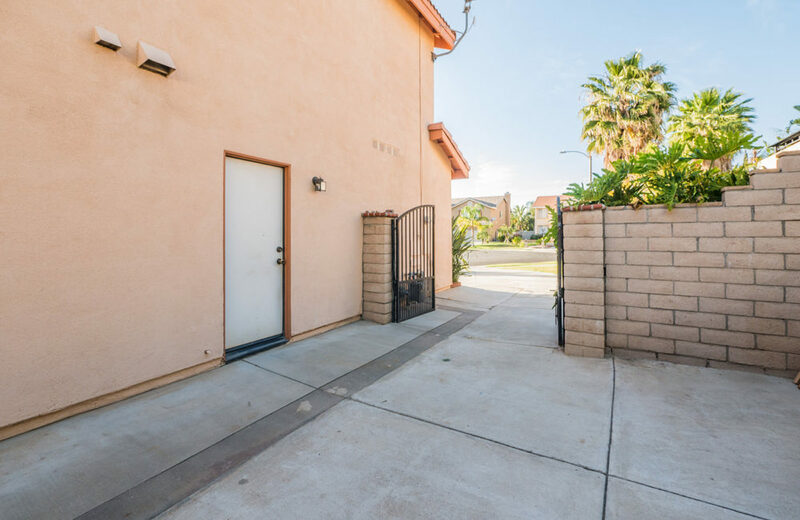 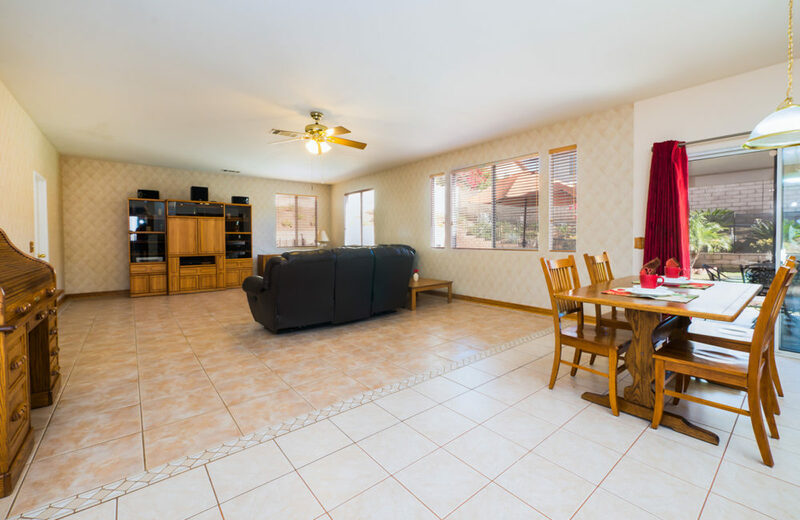 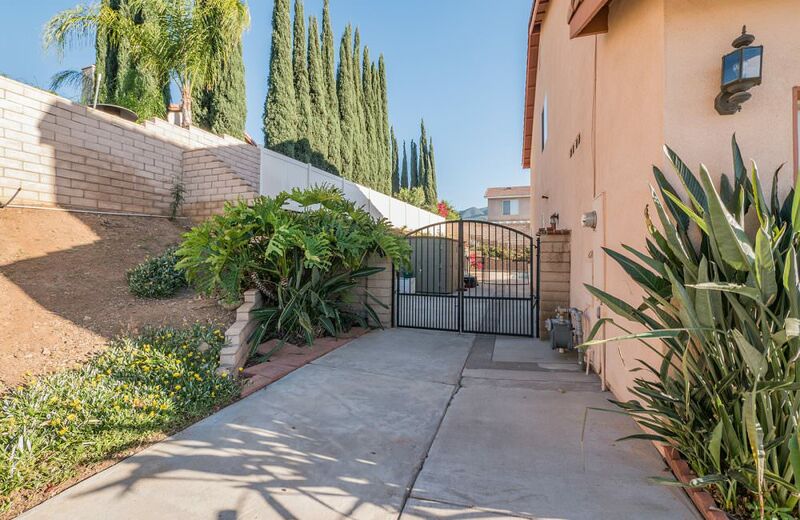 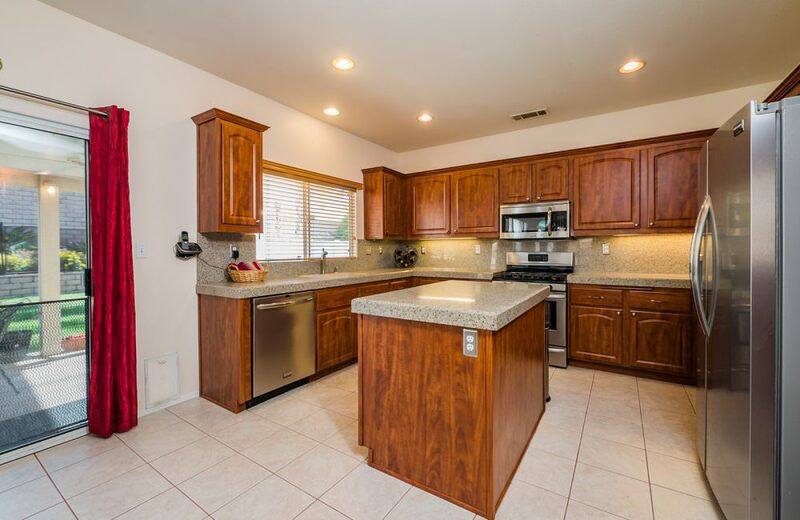 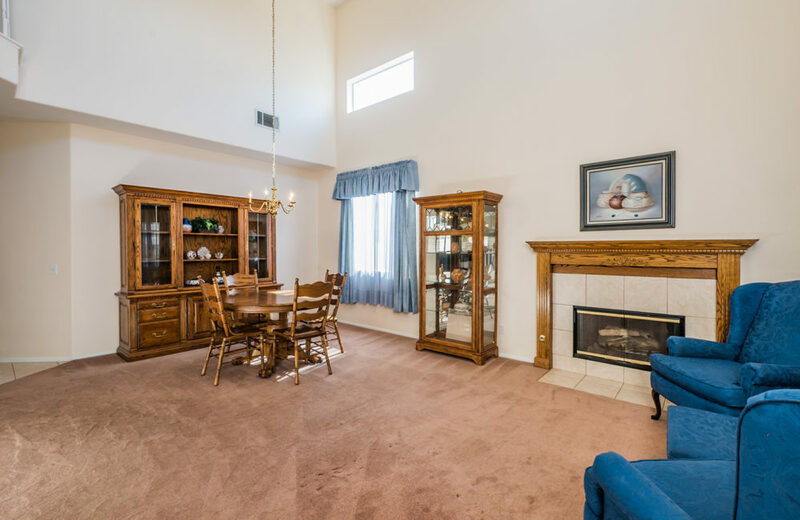 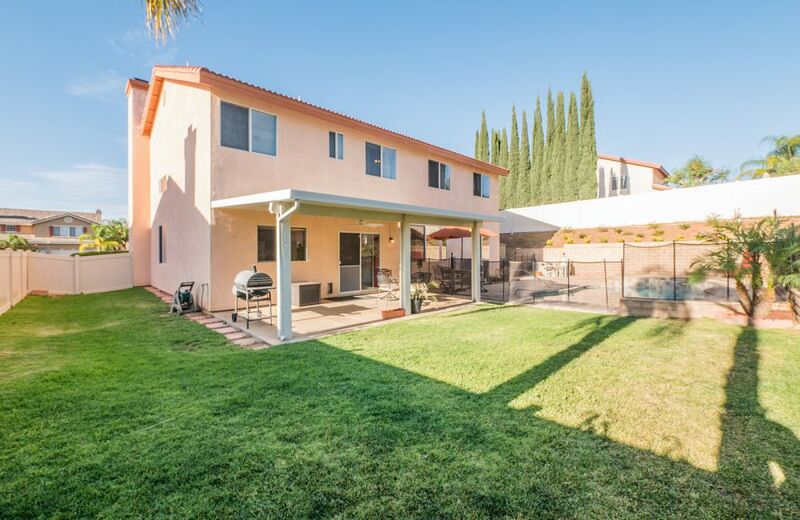 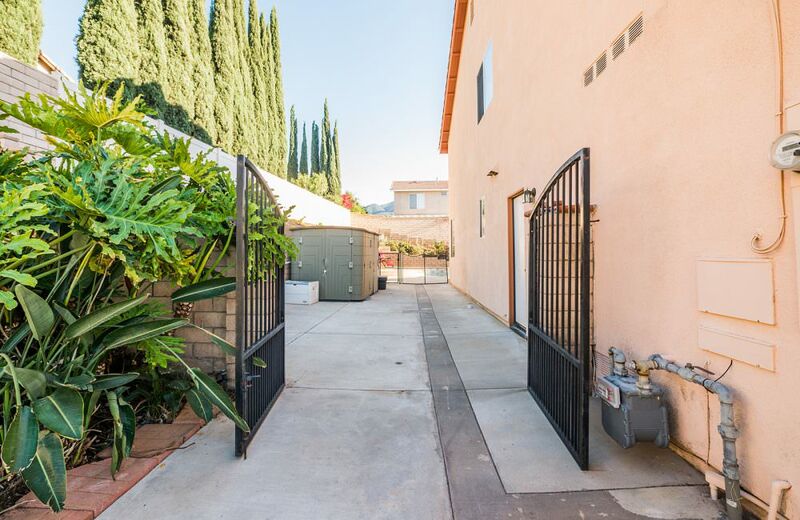 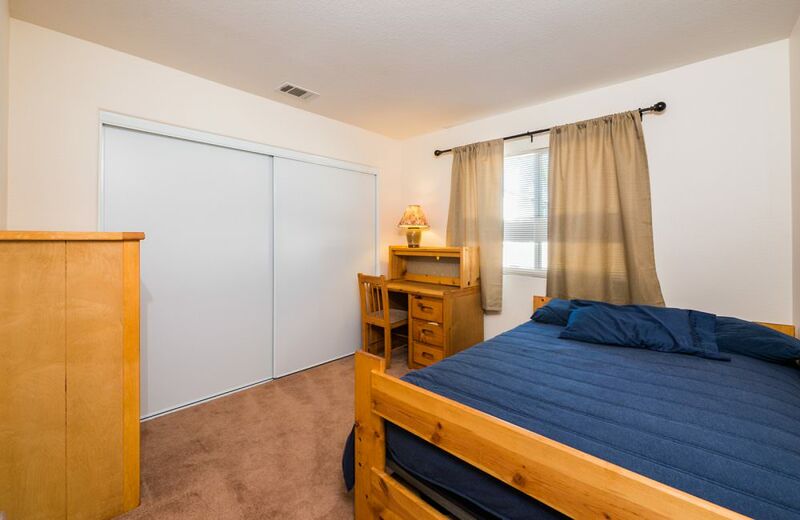 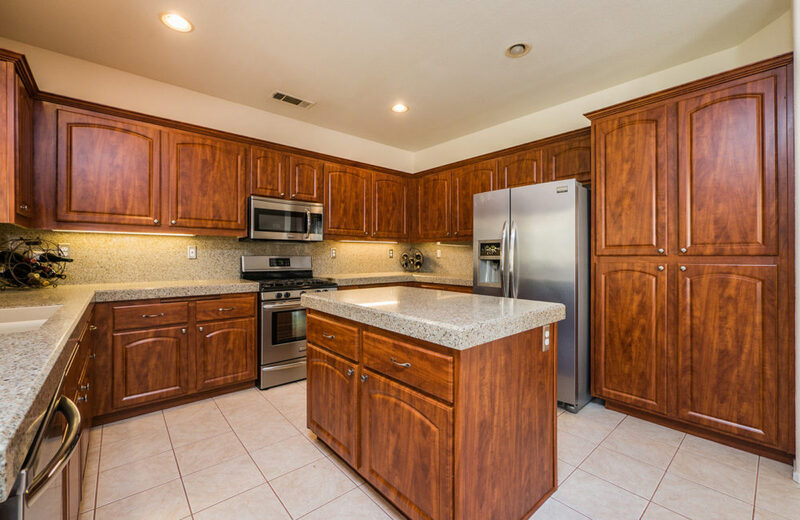 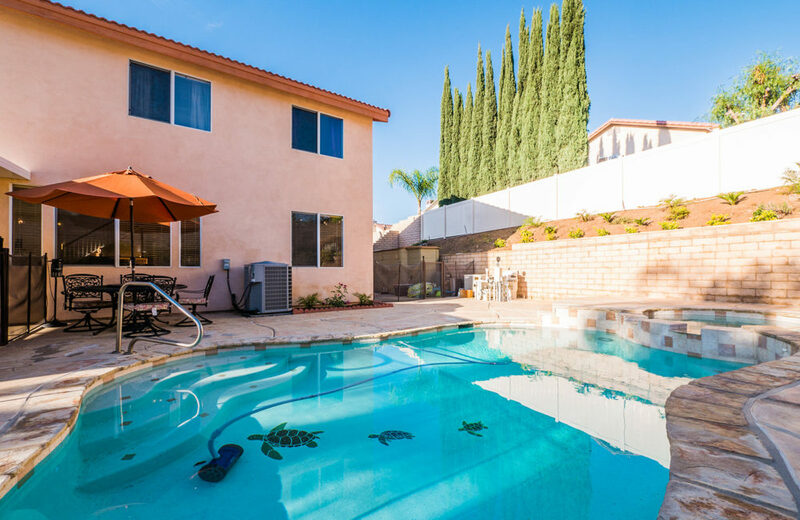 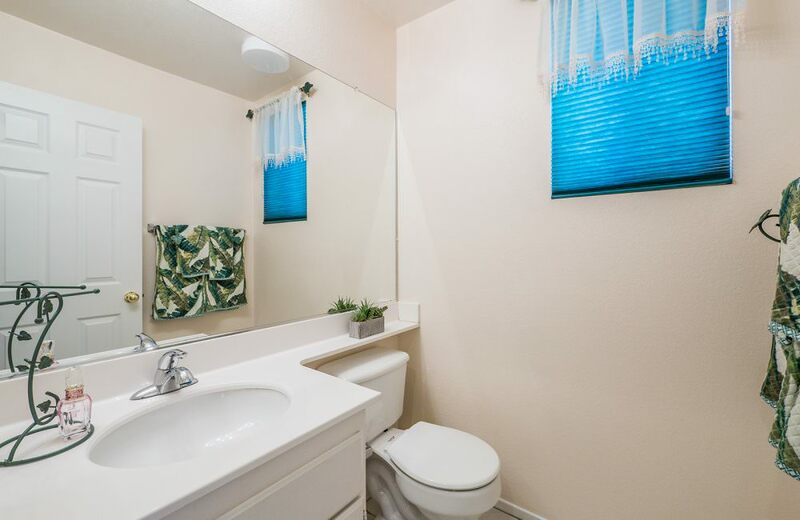 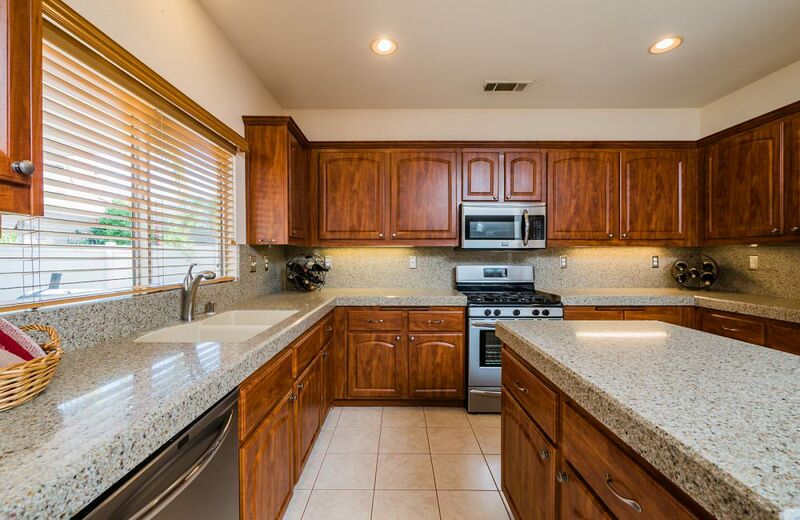 Walking distance to Ben Franklin Elementary School, within the Corona-Norco Unified School District. 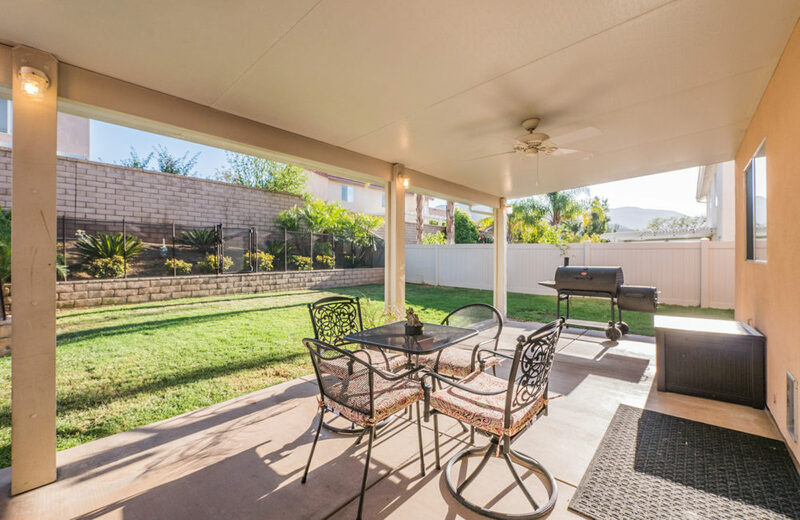 1.1% tax rate, NO HOA and very low Mello Roos of $839yr are set to expire by 2020.